A Page To Turn Reviews - 5/5 - "....Guys. Sports romance generally isn’t my thing. That’s largely because sports as a whole aren’t my thing. But then hockey happened and I can’t get enough of it, so when I saw this book, I was absolutely dying to read it! I mean, really. 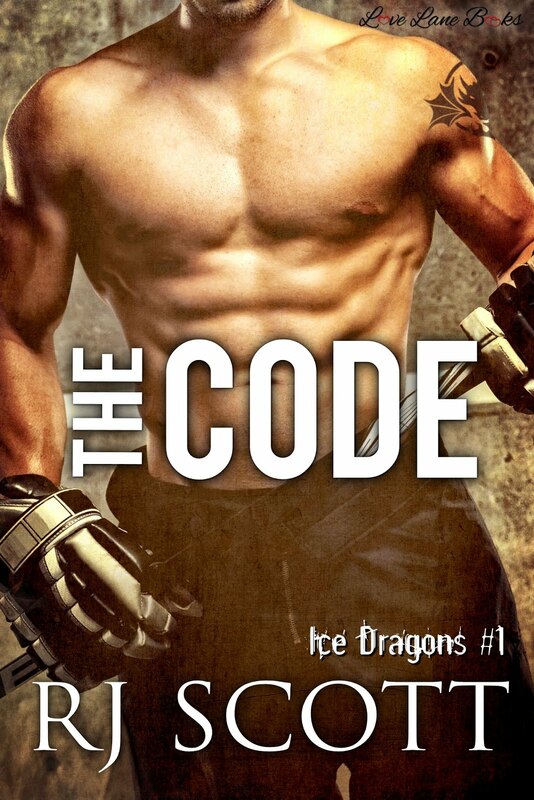 Can it get any better than an adorable love story and hot hockey players? I think not! The characters were real and refreshing, and the situation (minus the hockey) was one I know from experience. Despite the fact that my brother is younger than me, he’s fiercely protective and protective brothers have a way of scaring off any and all romantic prospects. There’s also this unwritten rule that somehow makes you off limits to your brother’s friends. All of that was completely real in this story and I loved how easy it was to relate to! I also loved the characters. It’s so easy for a love story to focus on physical attraction and superficial love. But because Kat and Ryan have a history, it allowed a great deal more substance in this love story. They really did have the chance to love each other for all that they were and all that they weren’t....."
Wicked Reads - "....Yes! This is what I hoped for when one of my favourite m/m writers started writing m/f romance. We still have a wonderfully intense leading man, but this time he is perfectly matched with a fiercely independent woman...."
Making it happen - 4.5/5 - "....While I've read many of RJ Scott's M/M books and loved them, this is the first of her M/F stories that I've tried. Verdict? She's just as good on this side, and I'm excited to continue following the Ice Dragons series as it unfolds! The brother's best friend/best friend's sister trope is always a favorite-you've got an entwined past and a built-in tension already established, and now add to this that's it's a hockey romance too? My boxes were getting ticked off left and right...."